Perhaps one of the best barometers to gauge the health of a racing series is to look at the weekly entry list. A once over of the Nationwide Series entry lists so far this season might not seem concerning. Sans the season’s second race at Fontana, every race has drawn at least 43 teams to the track, with full fields taking the green flag at six of the series’ first seven races. 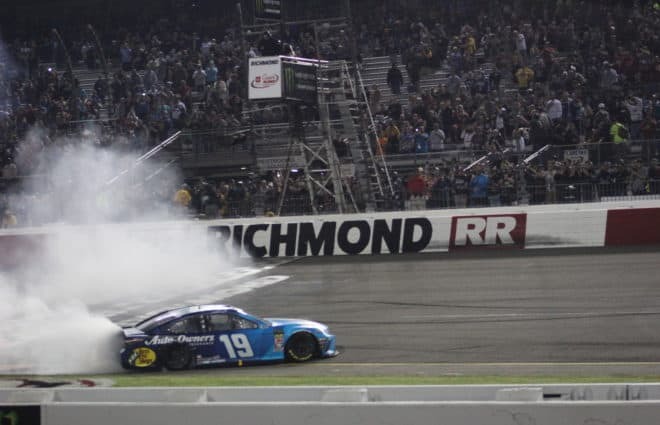 What these lists don’t show, however, is that field-filler teams are running rampant in the series, at a level unseen in NASCAR’s top tier series since Joe Ruttman took the green flag at Rockingham without a pit crew during a Sprint Cup race in 2004. 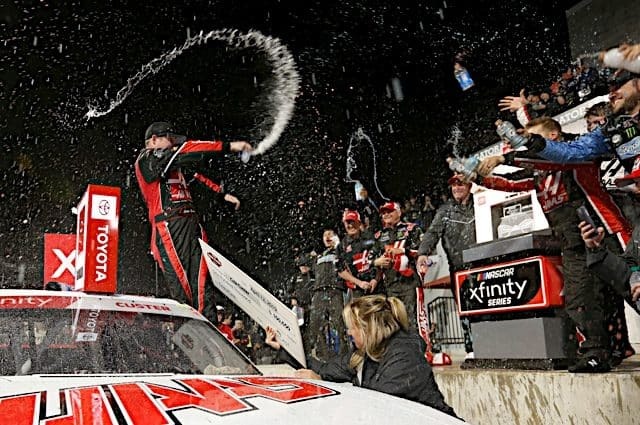 There are currently five full-time Nationwide Series teams that are field-filling week after week; the No. 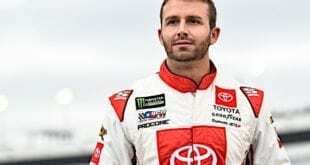 0 of JD Motorsports, the No. 84 of Elite-2 Racing, the No. 89 of Faith Motorsports, and the No. 90 and No. 91 of MSRP Motorsports. That’s right, there is now a multi-car field-filler team. The uncompetitive performance of these teams on the track is not due to grave mechanical misfortune. Mike Harmon, owner and driver of the No. 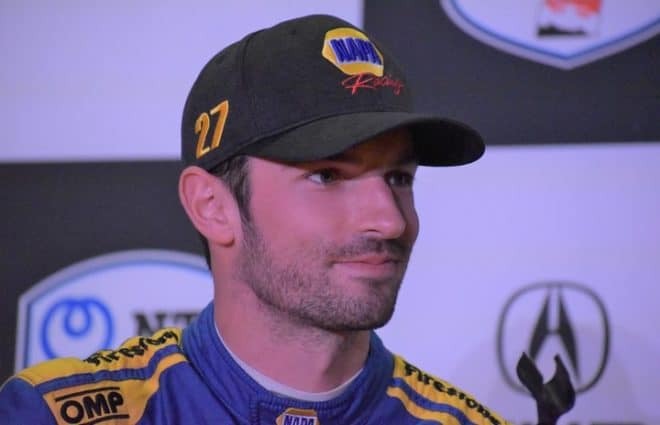 84, openly acknowledged that his focus this season was “the full ARCA schedule. 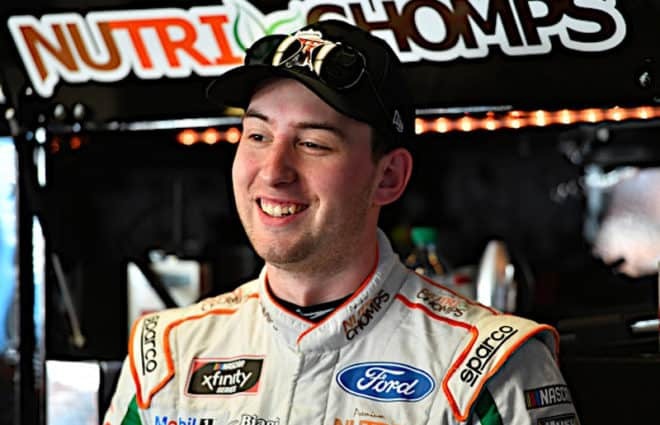 We [the team] worked so hard to get on ARCA’s Golden A-Plan, so we sure don’t want to lose that now.” There’s the mark of a healthy series, a “full-time” Nationwide Series driver focusing on an ARCA campaign. Yet, somehow these dilapidated start and park times are consistently making the field. Between the five field-filler teams, there are only five DNQs this season (and one of these was the No. 0 withdrawing at Texas). This marks a sad state of affairs for the NASCAR Nationwide Series. With the car counts for Nationwide races dwindling, it may well be time for NASCAR to consider shrinking the field for the series’ races. 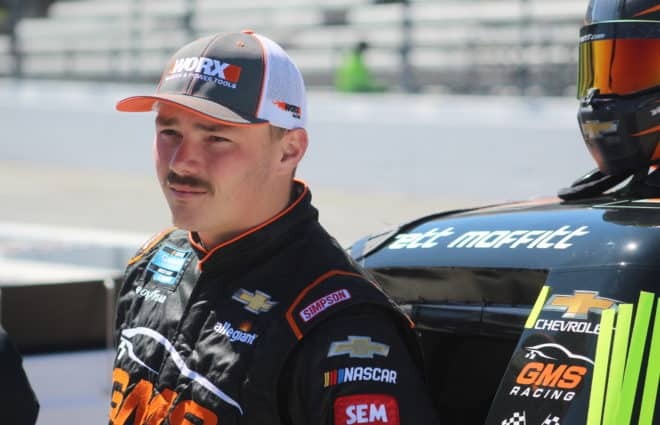 Having up to a sixth of the field parking early in the race for vibrations is, as Mark Montgomery put it, “an affront to competition,” and offers no real benefit to the Series. Those paychecks could be going to the 35 or so cars that are week in and week out running the distance and attempting to compete. 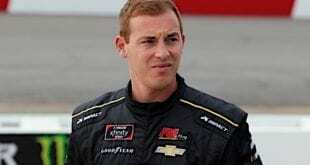 Teams like Jay Robinson Racing, which has fielded unsponsored cars for developing drivers Robert Richardson and Brian Keselowski, letting them log laps and compete. 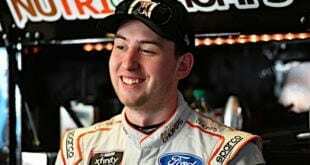 Teams like Specialty Racing, who rather than taking the easy start-and-park route have instead asked driver Kevin Lepage to “race conservatively” and have garnered a guaranteed starting position (the team is 27th in owner points) for their impressive efforts. It’s time for NASCAR to step up and send the field-fillers packing. NASCAR racing, especially at the Nationwide Series level, is all about competition. It’s about the race to the finish line, not the race back to the hauler.